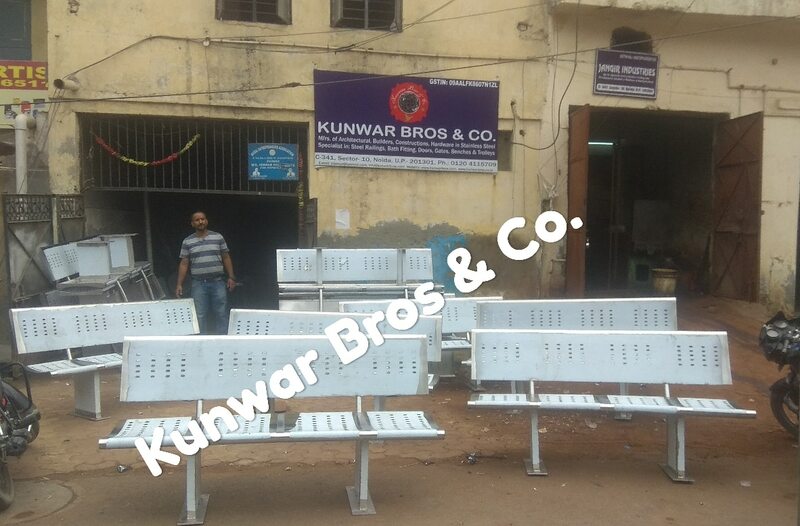 Stainless Steel Railway Bench Manufacturing & Supplier, Nowadays, the supply of stainless steel benches is increasing in Indian Railways due to which every third company is keeping itself in the category of stainless steel railway bench supplier and manufacturer. But when their construction site is checked, then 90% of the companies are found to be trading only and only. If we really have to reach stainless steel railway bench manufacturer's, then we will have to research the off-line along with online, only then can the right company reach. 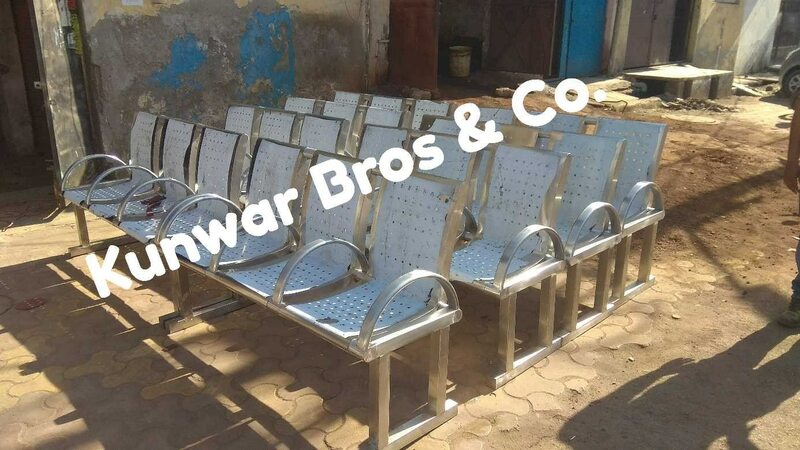 There can be a lot of advantages from the cost saving, accurate information about products, information of technical points, and most importantly good hold up to good stainless steel railway bench supplier and manufacturer. Contact us for more information.